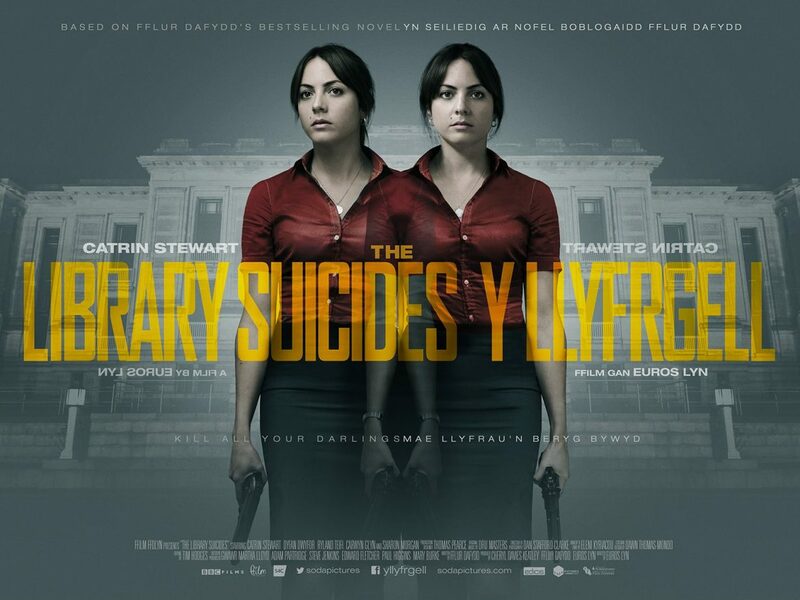 taut thriller set in the National Library of Wales. The cast is led by rising international star Catrin Stewart (Doctor Who, Bang), and also includes Ryland Teifi (35 Diwrnod, Tir) Dyfan Dwyfor (Pride, Y Gwyll/Hinterland) and Sharon Morgan (Resistance, Torchwood). 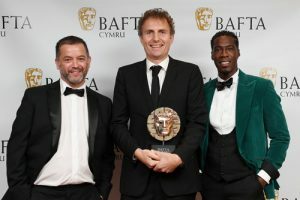 The film won the Best Performance in a British Feature Award at the Edinburgh International Film Festival (the first Welsh language film to do so), and was longlisted for a BIFA for best screenwriter as well as receiving 4 BAFTA Cymru nominations and winning the BAFTA Cymru award for Best Director. 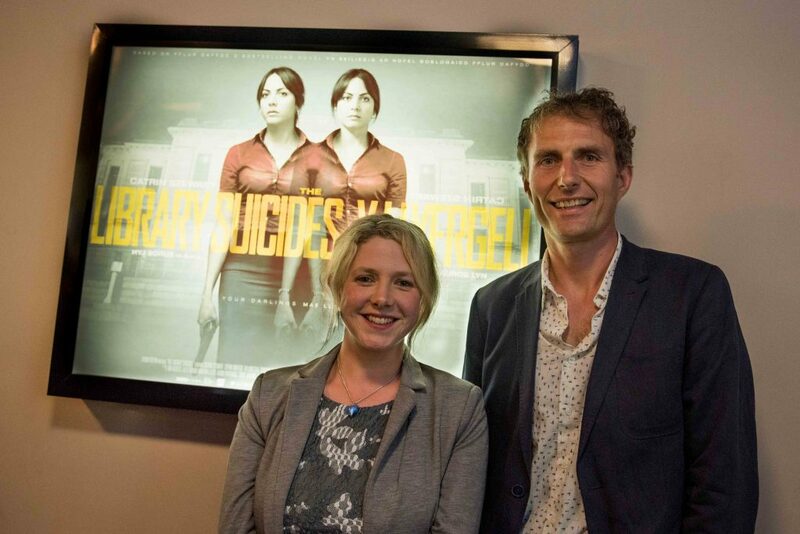 The film has also received several international nominations, including Best Performance and Best International Feature at the ‘European Sundance’ in Oldenburg, Germany. The film is represented internationally by Media Luna films and has played in China, India, America, Italy and Luxembourg to date.